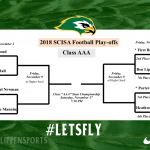 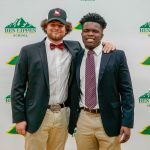 The Ben Lippen varsity football earn a berth in the 2018 SCISA AAA football state play-offs and will travel to play at #2 First Baptist on Friday. 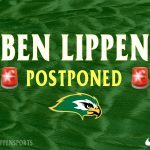 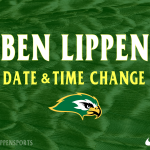 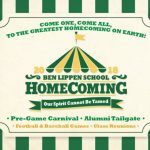 All Ben Lippen School athletic games and practices scheduled for Wednesday, Sept 12, to Saturday, Sept 15, have been postponed until further notice in anticipation of Hurricane Florence. 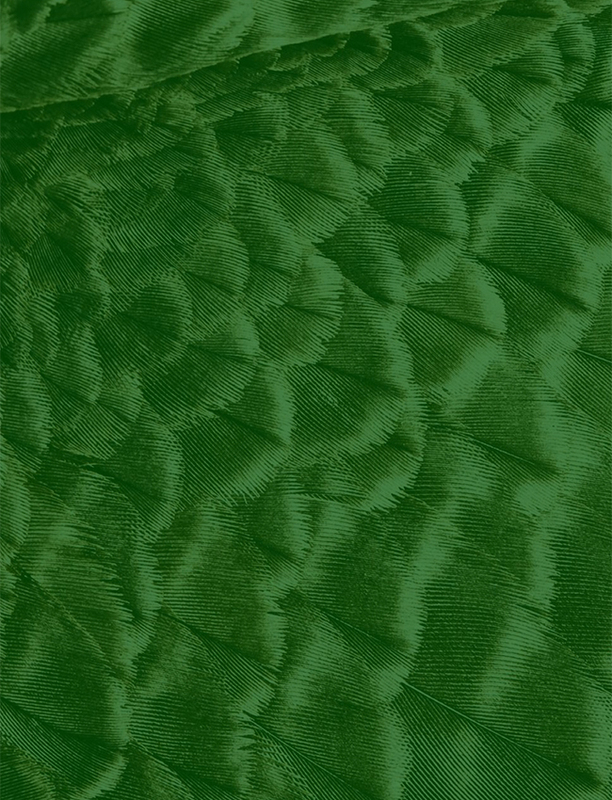 ‬ ‪Please stay tuned for further communication through our website and social media. 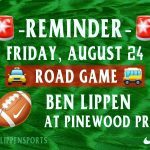 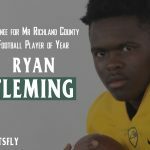 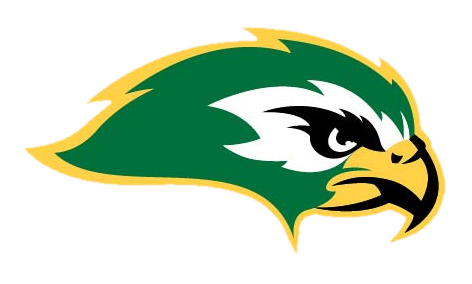 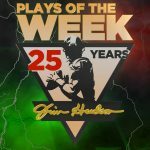 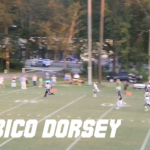 Friday’s (August 24) Ben Lippen varsity football game will be on the road at Pinewood Prep starting at 7:30 PM. 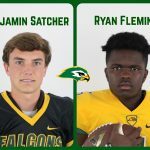 The first varsity home football game will be Friday, August 31 vs. Hammond starting at 7:30 PM.